On 8/08/15 at about 7:20 AM deputies were dispatched to a reported kidnapping and carjacking. Meeting with the victim, the victim told deputies his 2007 gold Hyundai was taken from him while visiting friends. He said it all started yesterday (8/07) at a residence in the 1600 block of Beals Road in Placerville. From the Beals Road home, the victim and his friends drove around the county for several hours making various stops and using heroin. While others drove his car, the victim was in and out of consciousness in a passenger seat. When they returned to the Beals Road residence, everyone got out of the car except the victim and Paul Miller, Robert Greene, and Chad Johnson got in. 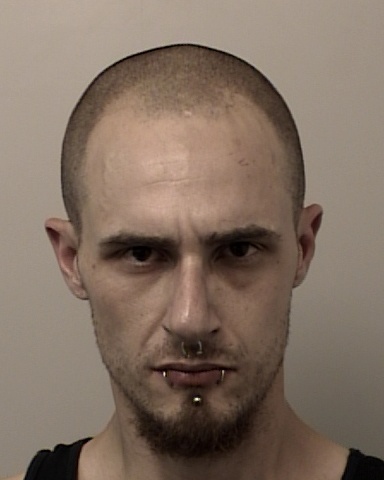 He said Robert Greene then started driving his car recklessly through Placerville at a high rate of speed and wouldn’t let him out. When asked to stop, Robert Greene told the victim the car was now his. Robert Greene and Paul Miller reportedly assaulted and threatened to kill him. When they stopped at a house on Cedar Ravine to buy more heroin, the victim was able to get away. He ran into the bushes and hid all night. The victim thought he was followed but they didn’t find him. He didn’t know the current location of his car. While the victim was talking to a deputy, another deputy spotted the victim’s car as it pulled into a driveway in the 1700 block of Beals Road. During a subsequent traffic stop, three people were detained. The driver was Robert Greene. Chad Johnson and Jamir Nathan were passengers in the vehicle. It also looked like several items had been removed from inside the car. At the house in the 1600 block of Beals Road, deputies contacted Paul Miller. He too was detained regarding the carjacking investigation. 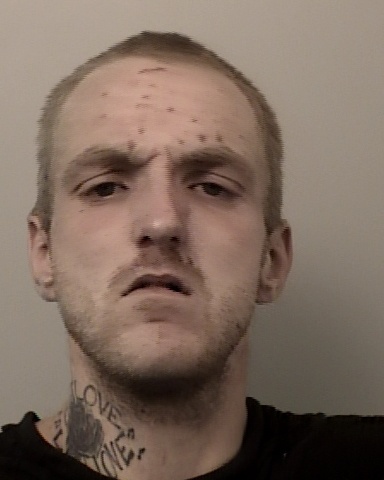 After gathering statements and evidence, deputies arrested 30 year-old Robert Greene, a transient, for carjacking, kidnapping during the commission of carjacking, and violation of probation. He received additional charges for bring a weapon, a concealed ice pick, into the jail during booking. He is being held without bail. 23 year-old Paul Miller, also a transient, was also arrested for carjacking, kidnapping during the commission of carjacking, and violation of probation. He also had an outstanding warrant for his arrest. Miller is being held without bail. 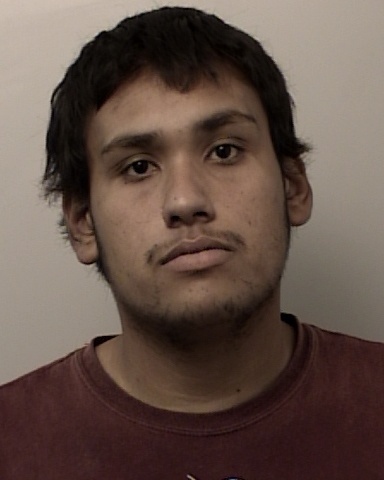 23 year-old Jamir Nathan of Placerville was arrested for possession of narcotic paraphernalia. He was released on a $12,000.00 bond.